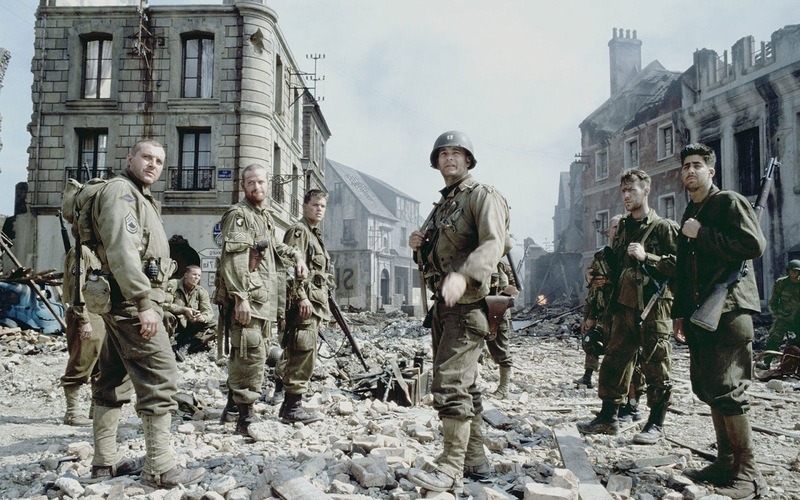 TOP 10 WAR MOVIES OF ALL TIME! WAR wasn't my favourite genre's, but now when I have so many great WAR films, I can say that it is one of my favourite genre's, without wasting any time here I list top 10 war films of all time, LETS START! This 1962 film is three hours long as well as it is in black and white. 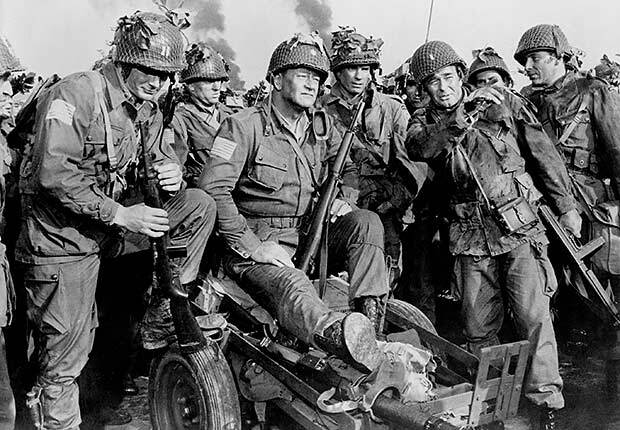 That itself is reason,for you to ignore it, well atleast for some of you ;), but trust me, this film is brilliant, ASTONISHING, this has some of my favourite actors including JOHN WAYNE & HENRY FONDA, this is a classic, and one of the most underrated WAR films of all time, it deserves 180 minutes of your life. This is the oldest WAR film on the list, but that dosen’t mean anything does it? ;). This films has aged very well, it’s action still is classic. The plot of the movie revolves around, A young soldier faces profound disillusionment in the soul-destroying horror of World War I. This film lets you care about it, which very few WAR films have done. It won many awards including BEST PICTURE at the OSCARS, but besides everything it won my heart, this film really deserved every award it got. It is totally an unforgettable WAR FILM. Sorry, it is that low. This film I loved at the first watch, cause I was too little when I watched it, it became one of my favourite of all time. But, when I grew up, I noticed this movie has some of the best, or infact the BEST, war sequence, but that’s it. I am really sorry, if you were expecting this up a lot high, anyway. This is a GREAT film, it is EPIC . It’s violent in WAR, is so realistic and subtle. Now, this is one of my least favourite KUBRICK, that being said it is till GREAT. As no KUBRICK film is bad ;). FULL METAL JACKET, first half is one of most fast paced and best films I have ever seen. It just brilliant, how they showed the camp scene’s. Then come’s the second half, in which movie in my opinion gets a little out of the way. But overall it is a GREAT film. 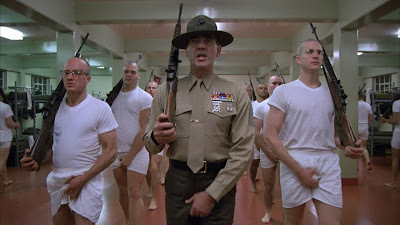 The screenplay of the film, as any other KUBRICK film is just brilliant, no other WAR film on the list has shown the camp scene’s better then FULL METAL JACKET. And who could forget the first long speech in the movie? :P. This is not at all a serious war film, it has a funny tone to it, which is enjoyable to watch. 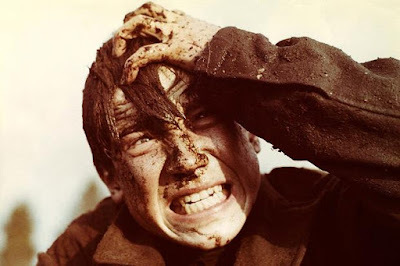 It is the most convincing war film, and certainly the second best foreign WAR film. 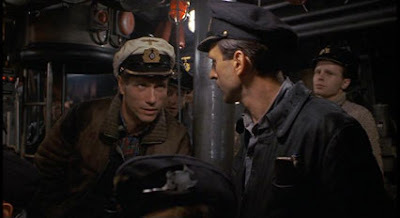 WOLFGANG PETERSEN’s direction is extraordinary, has went on making some not so good movie like TROY, AIR FORCE ONE, for me this is his only MASTERPIECE. This film gives it’s character a lot of time which is a bonus thing, it lets you feel, more then WAR, it shows the adventure and thriller of it. It is different from any other WAR film on the list! David Lean is one of the greatest filmmakers ever lived, and this his masterpiece. Tough I would rank Lawrence Of Arabia Is his best, but this is for sure his second best. This movie came out in 1957, but does it look like that, HELL NO! Lean is always good at these things, his films never age, I mean without so many technologies like today, he created great films with great action sequences. This WAR film, is way ahead of it’s time. This is one of the most realistic and subtle WAR film. You just cannot afford to miss this one, if you haven’t seen it. This is the most disturbing and unsettling WAR film on the list. It shows the destruction of people like no other film, it creates the feeling for it’s characters so well. It shows the horror of WAR pretty well. It begins with an ambiguous scene, which I wont spoil, but it is brilliance at filmmaking. It gives historical importance, it is one of the major things in the film. It is very, very realistic, It knows the imagery of war, knowing what to show and what not to show. It deals with powerful and complex themes. This film, could have been in the list just because of it’s ending, and Sound Effects in the film were top-notch. Some may disagree this being on the list and calling it an ANTI-WAR film, but in my opinion it’s a WAR film. This is master STANLEY KUBRICK’s best war film by far. He created WAR related movies a lot, even his epic COMEDY even had WAR elements. 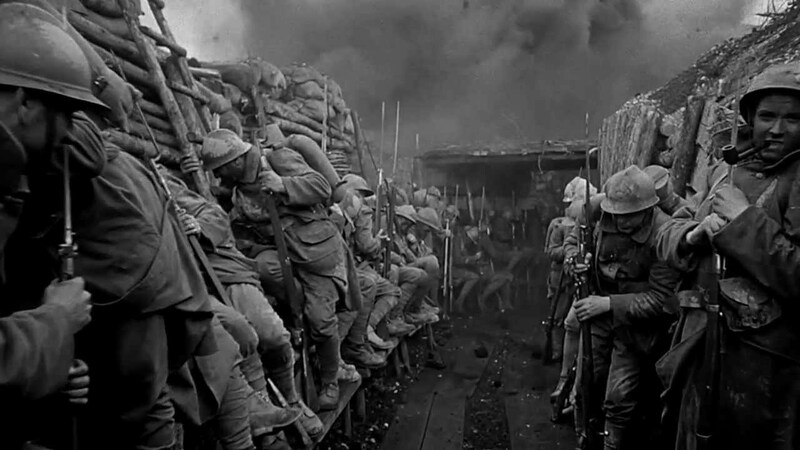 But, PATHS OF GLORY is just brilliant filmmaking. It’s black and white cinematography makes it even more unique. 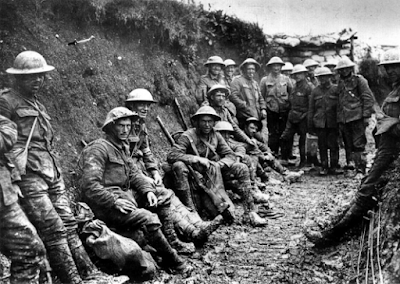 This is one of the most emotional WAR film, and quite possibly the best WAR film about WWI. It’s a timeless classic. Terrance Malick’s poetic and beautiful WAR film, this is his arguably MALICK’s best work. You don’t watch this film, you feel it. Now, I have seen many people saying about this film and calling it boring, well EACH TO HIS OWN, but MALICK needs time, his movies need a while to appreciate it to the fullest. The words spoken by every character in the film are special, this film leads you feel for the characters so much. Now, this maybe not so top for some people I know, but I would suggest watch this again and again and again, I assure you, you would start loving it. 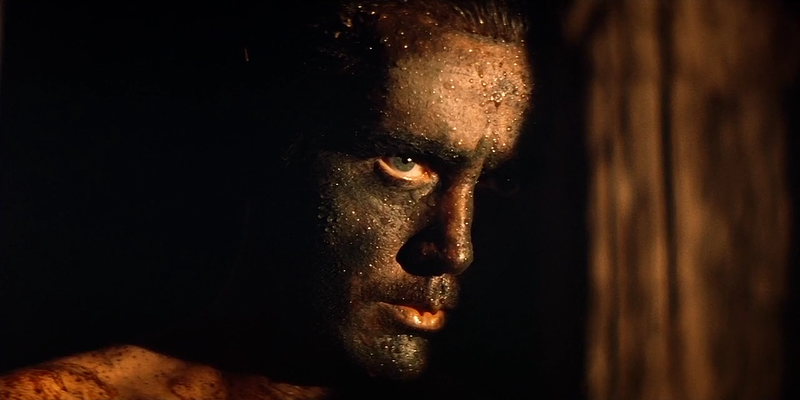 Most of you are gonna agree with me on this one, the greatest war film of all time is FRANCIS FORD COPPOLA’s ultimate epic classic, APOCALYPSE NOW. This movie dosen’t have much of the war action, but leaving that it has everything and it has it better then any other war film. This is one of the most powerful films I have ever seen. This movie is perfect weather if you look it from writing, to directing to performances, everything is top-notch in the film. This film has one of the best opening scene’s of all time, and it starts with one of the best songs ever used in films, This is the end, my only friend, the end…. Leaving everything aside, this movie is enjoyable as it is, but you can find much more, it has so many hidden elements and minor details, that Is what makes this film the best. That wraps up the top 10, here are some HONOURABLE MENTIONS! 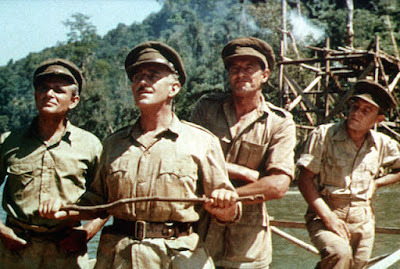 NOTE: These films mentioned strictly are WAR films, they show WAR, it is it’s first genre. 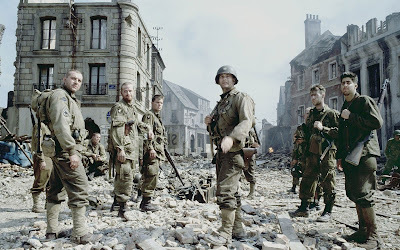 Other films which you may find missing like SCHINDLERS LIST, INGLOURIOUS BASTERDS are WAR related films but their first genre is historical drama, Films like THE GRAND ILLUSION & THE GREAT ESCAPE are also not WAR films, they are prison break films, WAR comes in the second genre. Same goes for some more films like ARMY OF SHAWDOWS, ASHES & DIAMONDS etc. Hence they are not in the list.